The health care sector has undergone a multitude of transformations in the past five years, though almost all of the changes taking place are rooted in the concept of electronic medical record systems, which effectively digitized information governance throughout the industry. Medical firms have not been faced with an option in this regard, either, as the Health Information Technology for Economic and Clinical Health Act demanded that covered entities achieve meaningful use of these systems. Now, one of the big hopes among regulators when this legislation was released was the concept of leveraging all of that standardized, digitized patient information in big data programs, and many health care providers are already beginning to do just that. The government hopes that population health management would improve through the use of analytics strategies and tools, while individual medical firms are increasingly looking to launch these programs more quickly than the public sector would be capable of achieving. Information Week recently reported that one of the largest health care systems in the country, Blue Cross Blue Shield Association, has launched a big data initiative that its officials believe will have a dramatically positive impact on patient care across the board. Remember that these are somewhat difficult projects to launch in health care because while the average firm has already migrated patient information into digital formats, security and privacy have been major issues. 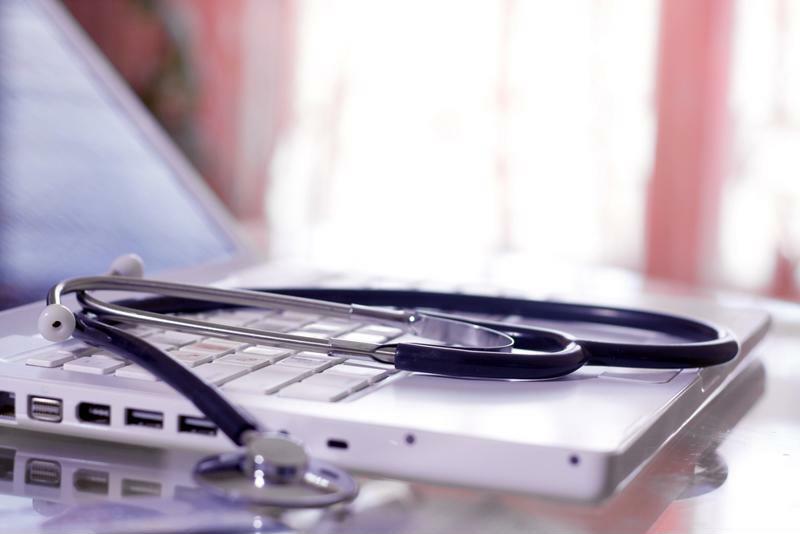 Health care firms are increasingly leveraging big data. However, organizations are finding ways to ensure that all information used in these analytics programs will be made anonymous, thus protecting the identities and privacy of patients while obliging the stricter regulations involved in the Health Information Portability and Accountability Act. According to the news provider, this particular health care system has 36 million private records, and its chief information officer Doug Porter believes that these files combined with the specialized analytics tool in place will help to achieve predictive care. This would essentially mean that physicians and the health system itself will be able to take action on potential illnesses before the obvious signs of the affliction even begin to surface. Now, it is worth noting that those are high hopes, and that every organization needs to ensure that it takes a patient approach to these programs and scaling up at a comfortable pace. While these objectives are certainly exciting and medical firms are indeed beginning to seem prepared to leverage analytics programs, they will need to ensure that they are handling the full lifecycle of the strategies properly. For example, when firms do not manage data preparation processes properly, the chances of actually enjoying high returns on investment or boosting performance in targeted areas will be inherently lower. Leveraging the services of a provider that can help with data preparation and other technical aspects of analytics can go a long way toward boosting the average company’s experiences with these technologies, and will be advisable for years to come.